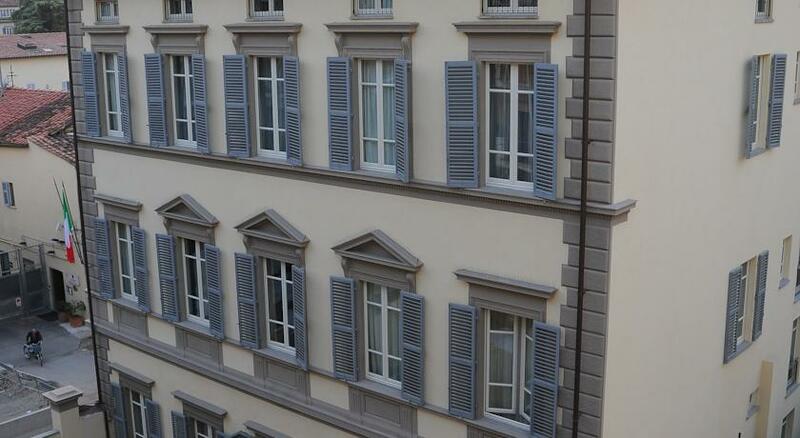 It’s no wonder why visitors swarm to the fashion capital of Florence like bees to honey. Its abundance of art, museums and unforgettably sumptuous wine make even the most seasoned traveler weak at the knees. The same goes for the aquatic kingdom of Venice. 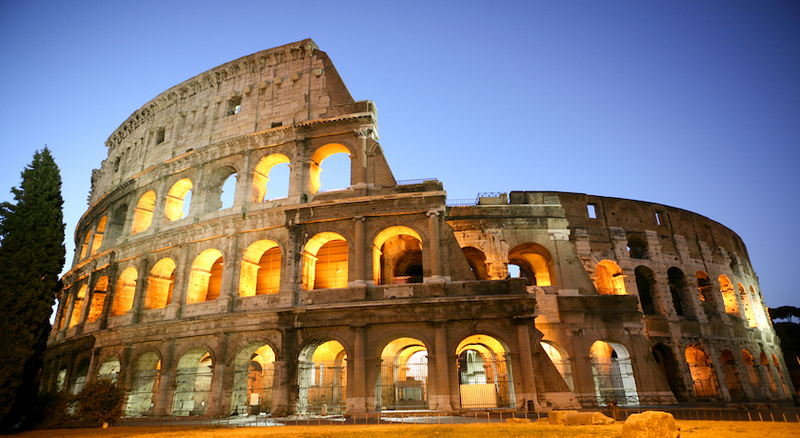 From dazzling architecture to heavenly cuisine, Venezia and Firenze are firm features on every tourist’s bucket-list! 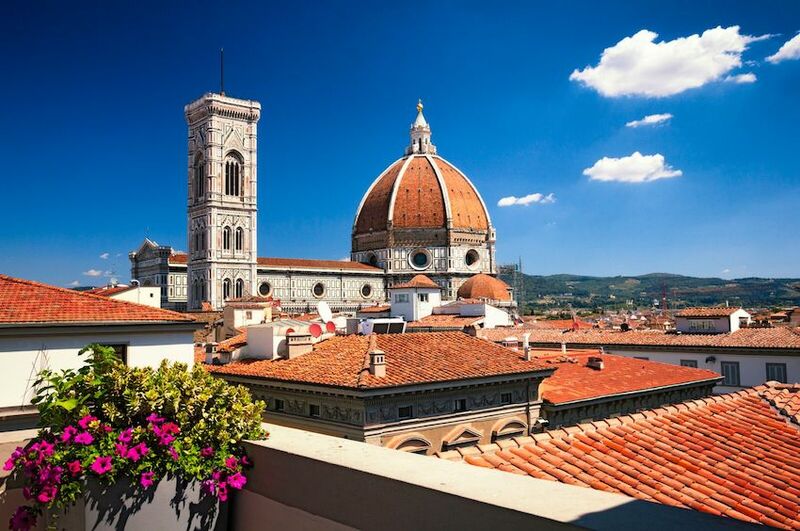 Your adventure begins in Florence, one of the major economic centres and tourist hubs of Italy, located in Tuscany, north of the Chianti region. You’ll spend two days finding your bearings in the heart of a city overflowing with things to do. TheDuomo di Firenze, Florence’s iconic symbol, is a cathedral etched onto millions of postcards worldwide and a product of the renaissance. 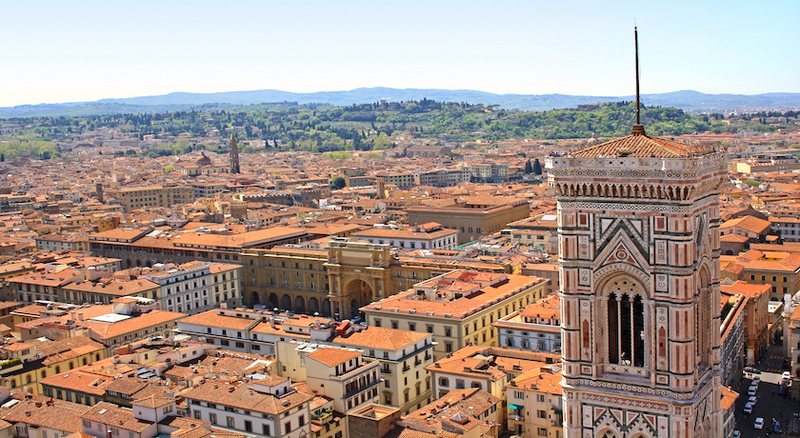 Then, Giotto’s Tower offers a stunning 360 degree view of the city’s surrounding areas in all their glory, and the Palazzo Vecchio, located in the Piazza Signoria,is where fine art, sculptures and murals dwell peacefully. This lively square will have you darting between the various shops and cafes dotted along its edges and marveling at its range of statues. 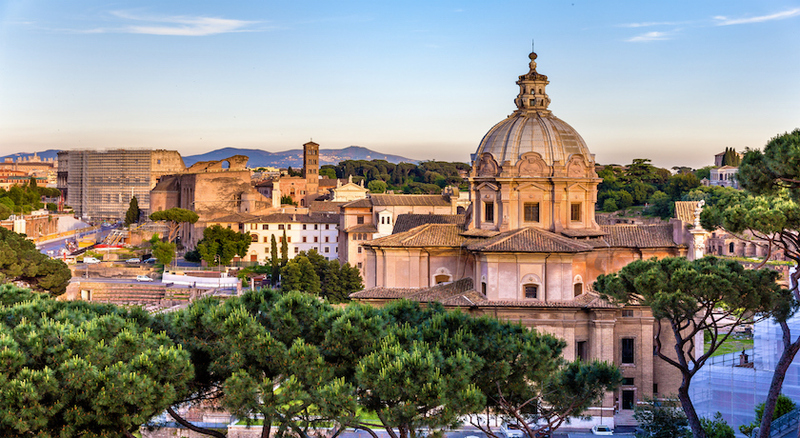 Plus, don’t forget to pay a visit to the Santa Croce church which holds the monumental tombs of Galileo, Michelangelo and many others, and the Boboli Gardens which are home to fascinating sculptures and incredible views of the city. 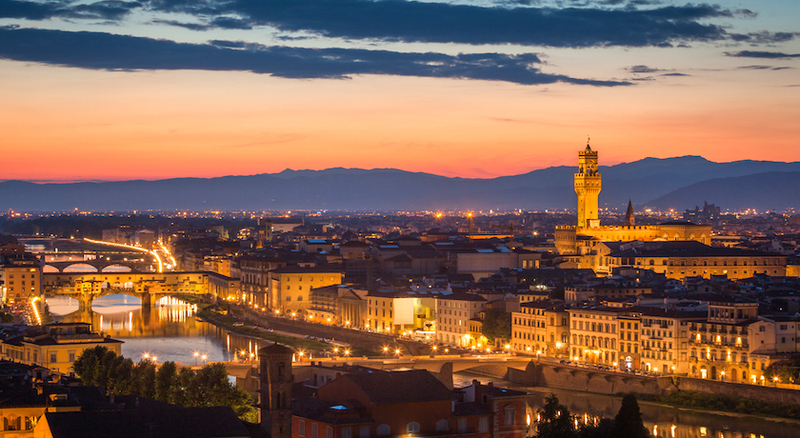 After a memorable stay in Florence’s vibrant core, you’ll find yourself strolling alongside the curling, teal-coloured canals of Venice for a further two blissful nights. Listed as a World Heritage Site, Venice is situated across a group of 118 small islands, enabling visitors to hop between them via sparkly canals and dinky bridges. Churches, palaces and an endless supply of cucinaitaliana and buttery pastaadorn the narrow, cobbled backstreets, and gondolas andvaporetti (water buses) sit bobbing along the ripples of the canals, eager for hopeless romantics to hop on in. 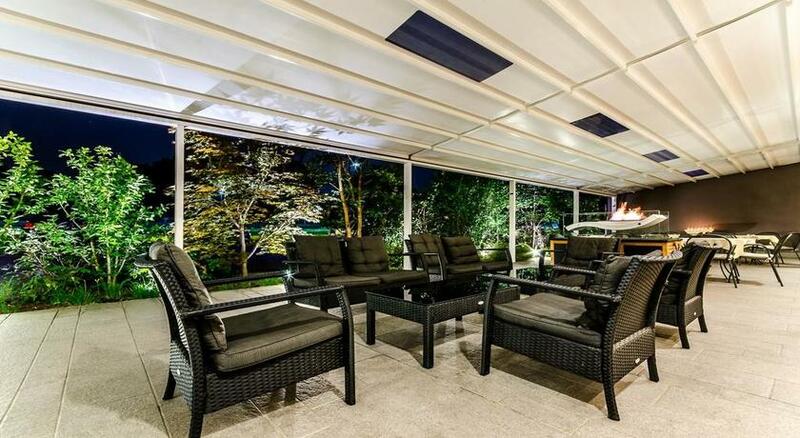 You’re truly spoilt for choice when it comes to activities. 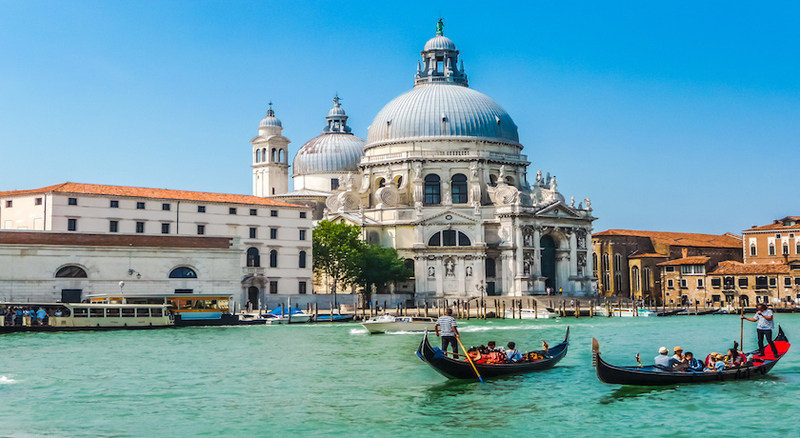 Discover the treasures of St Mark’s Basilica or take a trip to Doge’s Palace and the Bell Tower of St Mark which offers unparalleled views of the enticing lagoon. Go island hopping to Murano, Burano and Torcello, three breathtaking pieces of land a mere boat ride away. 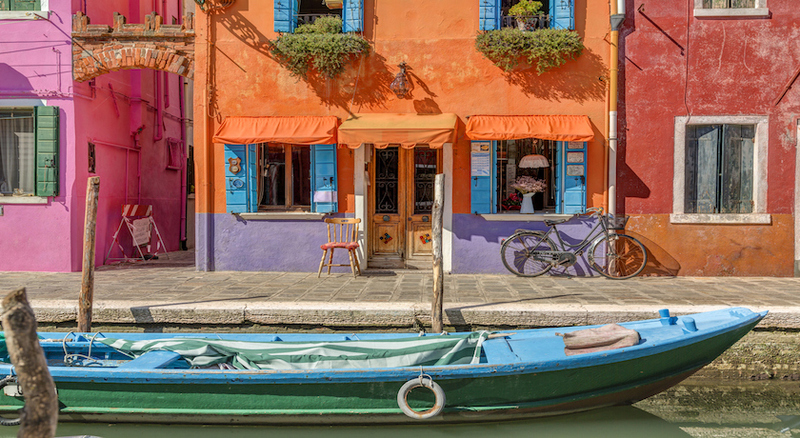 Visit the exquisite glass museum in Murano, gaze at the dreamy, pastel-colored houses of Burano and wander the quaint streets of Torcello and its famous church. 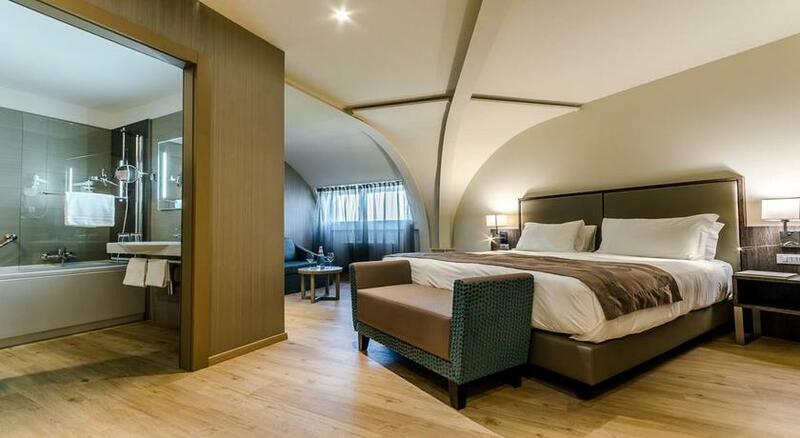 You’ll rest your weary feet at two top-quality hotels throughout your holiday. 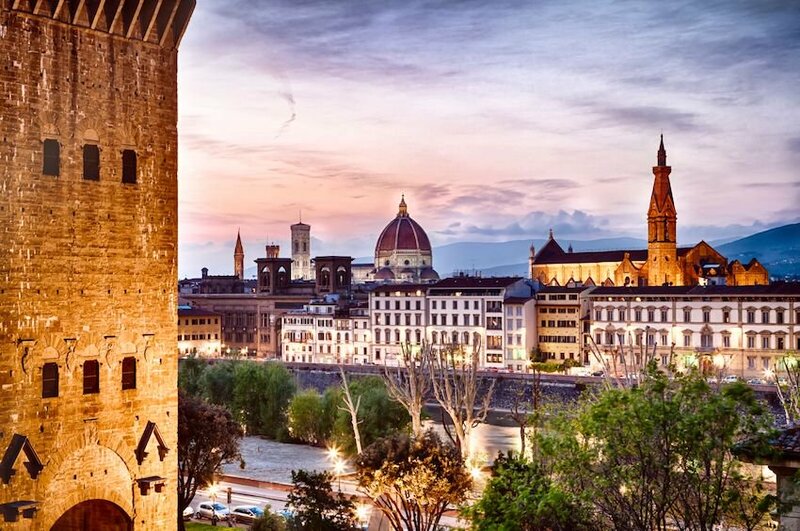 In Florence, you will stay at the 4 star Embassy Hotel which is a prestigious 4 star hotel located in a quiet yet central location, the hotel is a few steps from Santa Maria Train Station in central Florence and will be home during the first leg of your trip. 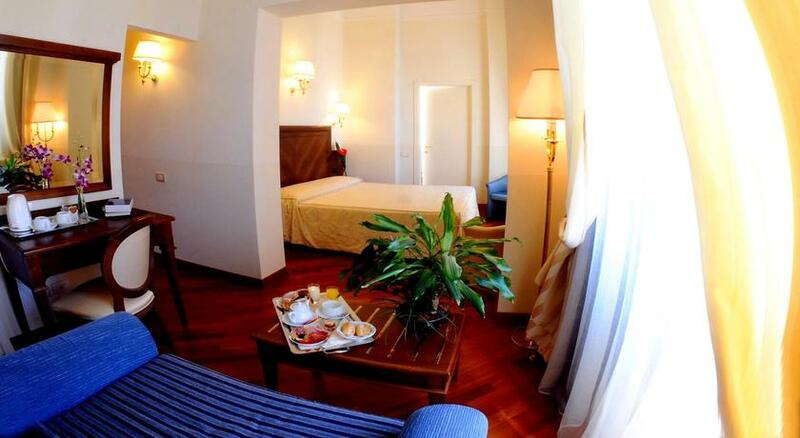 Then, you’ll relax at Venice’s The Smart Hotel, located few minutes far from Venice city centre. 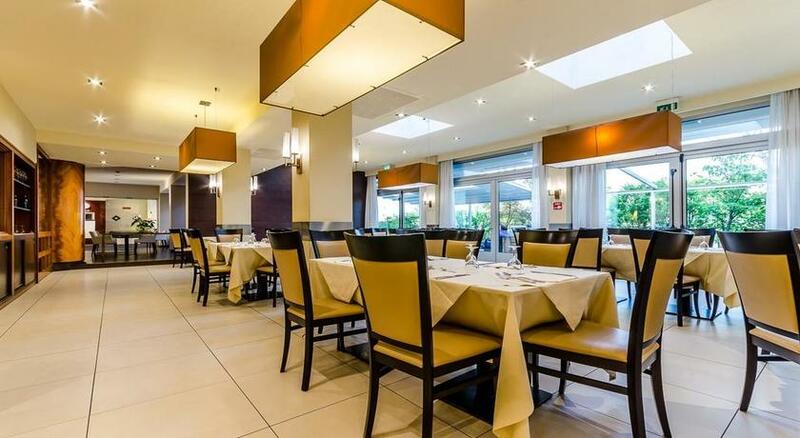 Easy to reach from Venezia-Mestre highway exit, this hotel is the ideal base for all those who are travelling by car and want to visit the wonderful Venice and the other cities in the surroundings. Impressive art, attractive landscapes and fluffy pizza! 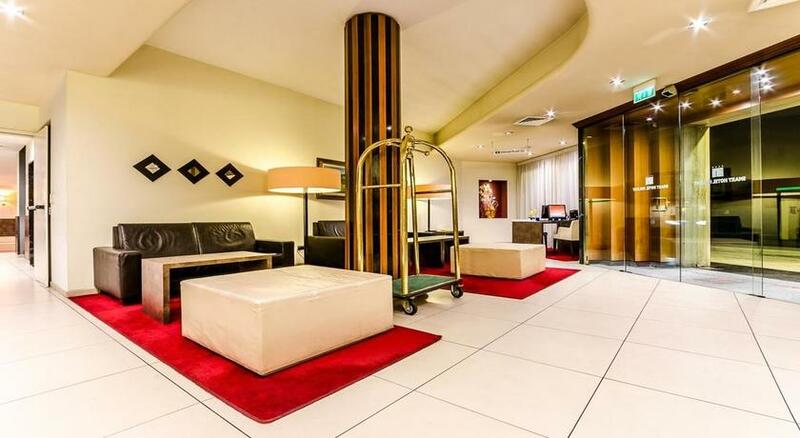 The Embassy Hotel is a prestigious 4 star hotel located in a a quiet yet central location, the hotel is a few steps from Santa Maria Train Station in central Florence. 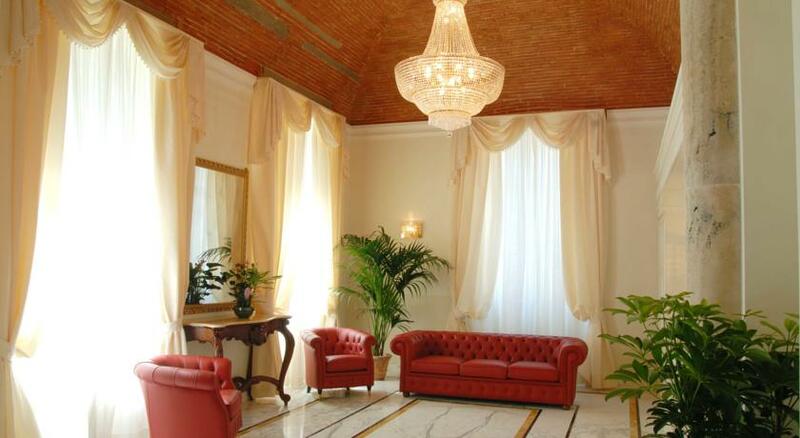 It is a luxurious completely renovated hotel where the elegance and the style of 19° century combine with the comfort of the finest technological facilities. 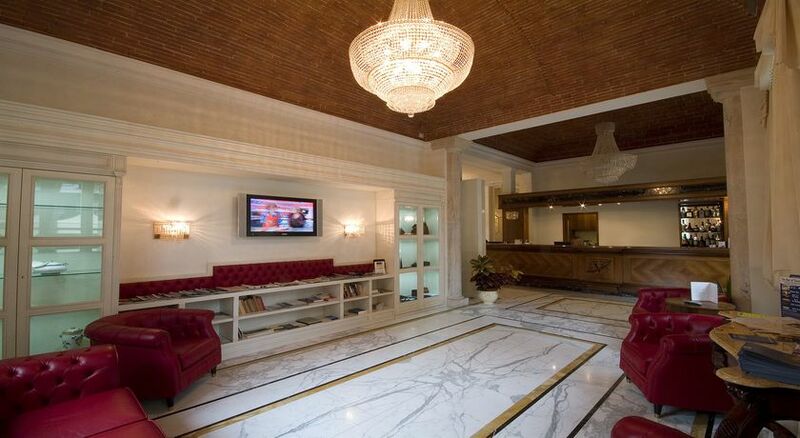 The Hotel Embassy has 38 rooms and suites; each room is unique and richly appointed. 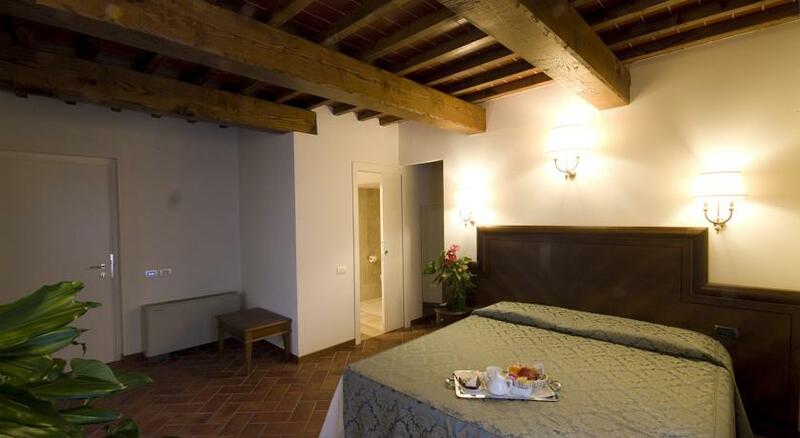 All rooms have wood floors and marble bathrooms, some have antique furniture and wood-beamed ceilings. 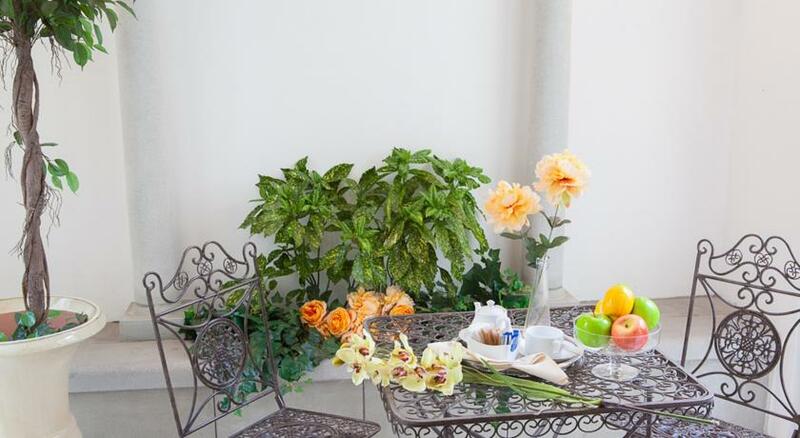 The hotel also offers suites composed by a bedroom and a living room divided by a door, furnished with armchairs and table with tea and kettle service. 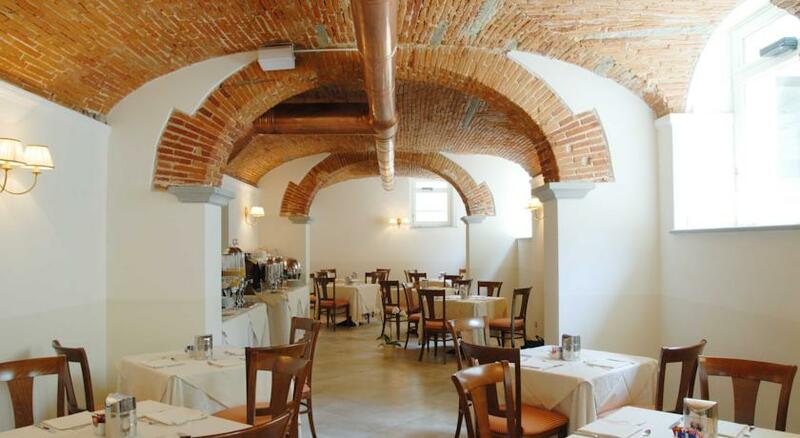 It serves a varied buffet breakfast in its dining room with original arches. 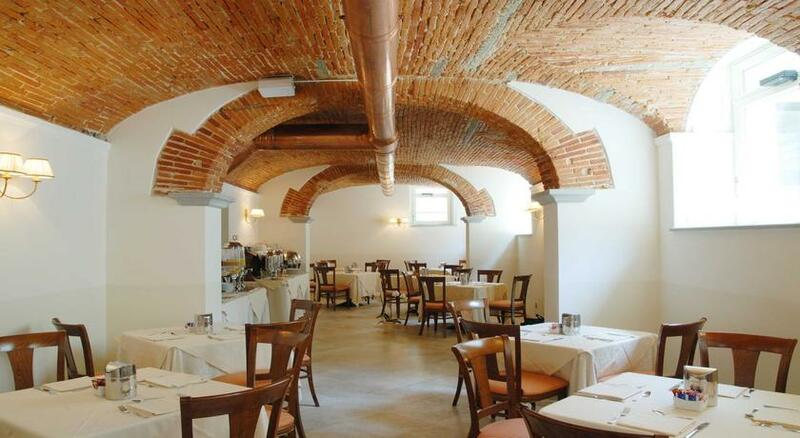 The Hotel also features a bar, a restaurant serving Tuscan specialities. Guests can relax in the bar or order up room service 24 hours a day. Other than these Embassy Hotel also offer services like concierge, internet, parking spot making your stay a very memorable experience. 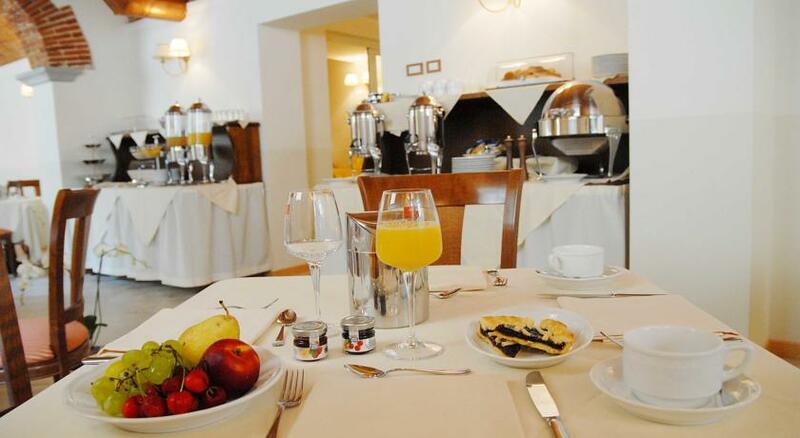 Completely renewed, the Hotel Holiday offers 89 spacious rooms. 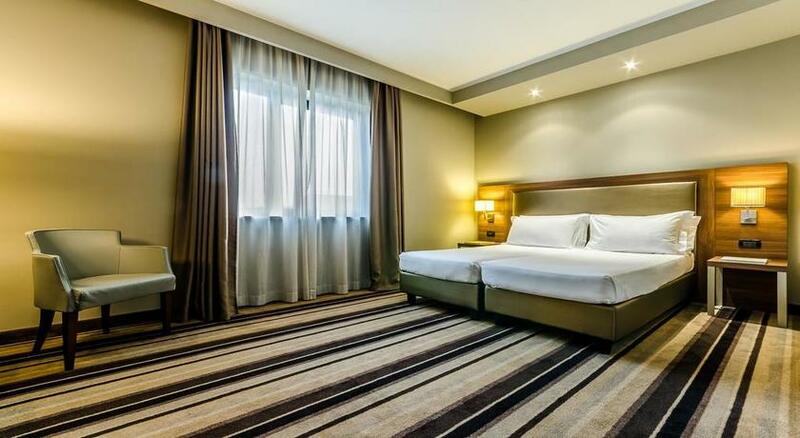 All rooms in the hotel offer modern comforts such as wi-fi connection, air conditioning,TV Sat and LCD. En-suite facilities include marble bathrooms with hair dryer and towel warming heaters. 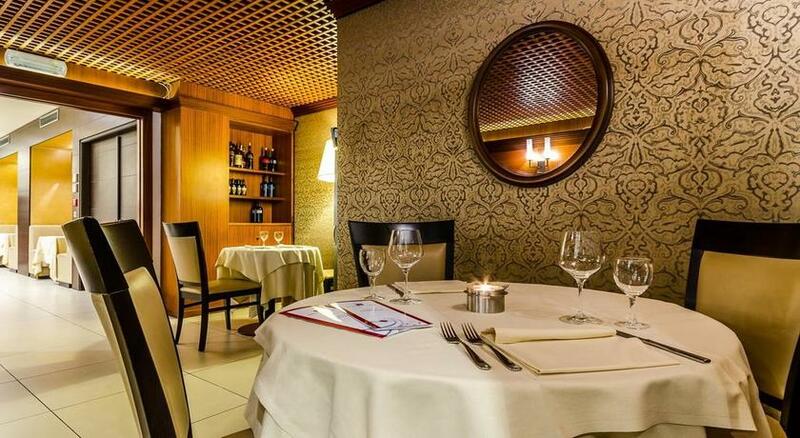 In restaurant you will taste the best Italian traditional cuisine surrounded by a welcoming and familiar atmosphere. 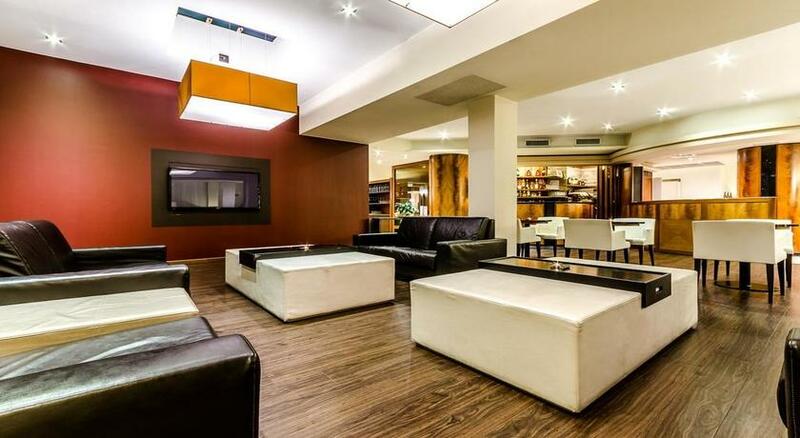 It has a great capacity, so it is perfect for any kind of event or for business meetings.